Lake Michigan and it’s shore surroundings have always been an inspiration for my paintings.The familiar scenes are places you may have visited or a favorite vacation spot. Each painting is timeless, romantic and peaceful. 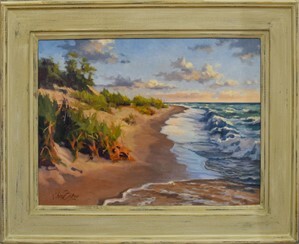 A Grand Rapids, Michigan artist, Kathleen is noted for capturing the essence of Michigan outdoors. Her representational work of the Lakeshore and surroundings evokes a sense that you have been there, at that place in the painting and you can remember thoughts from your past. The paintings remind us of family summer vacations and weekends at the shore. She brings us Michigan at its very best. 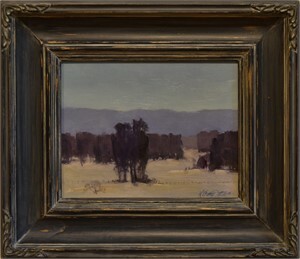 Kathleen is a graduate of Kendall College of Art and Design and worked for many years as a freelance Illustrator. Illustration honed her skills and led to an award winning poster- a watercolor for the Charlevoix waterfront. 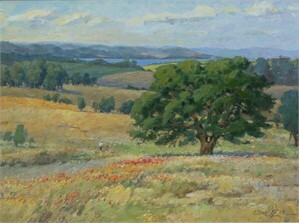 This poster launched Kathleen into the limelight and allowed her to focus on fine art and the beauty of her home state. Artist Statement: Lake Michigan and it’s shore surroundings have always been an inspiration for my paintings.The familiar scenes are places you may have visited or a favorite vacation spot. 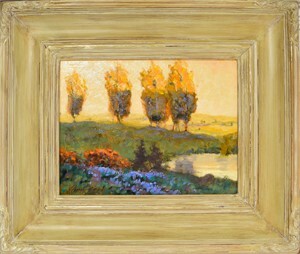 Each painting is timeless, romantic and peaceful. 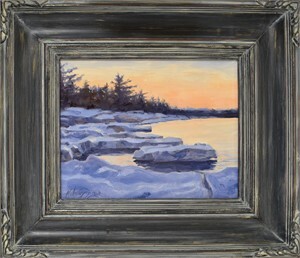 About: A Grand Rapids, Michigan artist, Kathleen is noted for capturing the essence of Michigan outdoors. Her representational work of the Lakeshore and surroundings evokes a sense that you have been there, at that place in the painting and you can remember thoughts from your past. 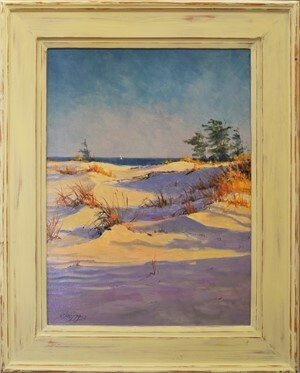 The paintings remind us of family summer vacations and weekends at the shore. She brings us Michigan at its very best. Kathleen is a graduate of Kendall College of Art and Design and worked for many years as a freelance Illustrator. Illustration honed her skills and led to an award winning poster- a watercolor for the Charlevoix waterfront. This poster launched Kathleen into the limelight and allowed her to focus on fine art and the beauty of her home state.